At Rockmount we feel it is important to raise the profile of Mathematics to ensure skills are embedded for all children. 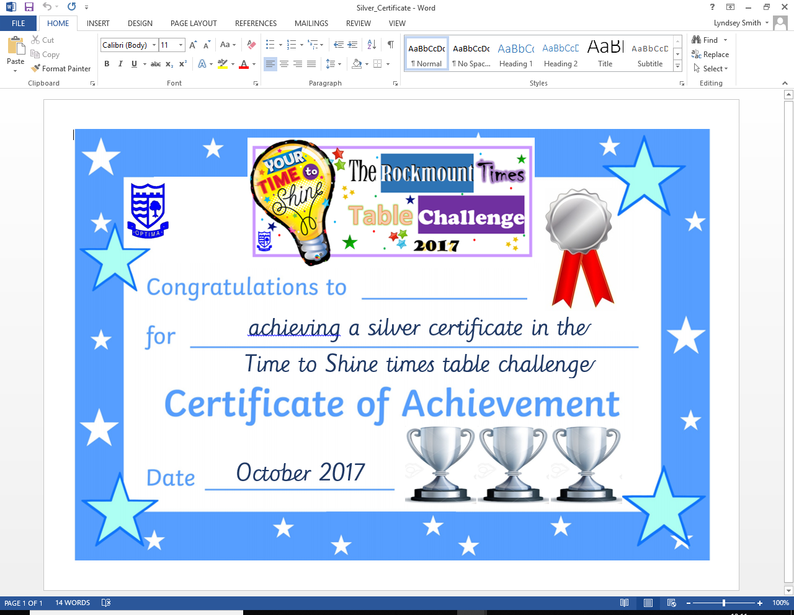 Throughout the school year, all pupils are involved in a range of projects and challenges including ‘Time to Shine’ Times Table Challenge. 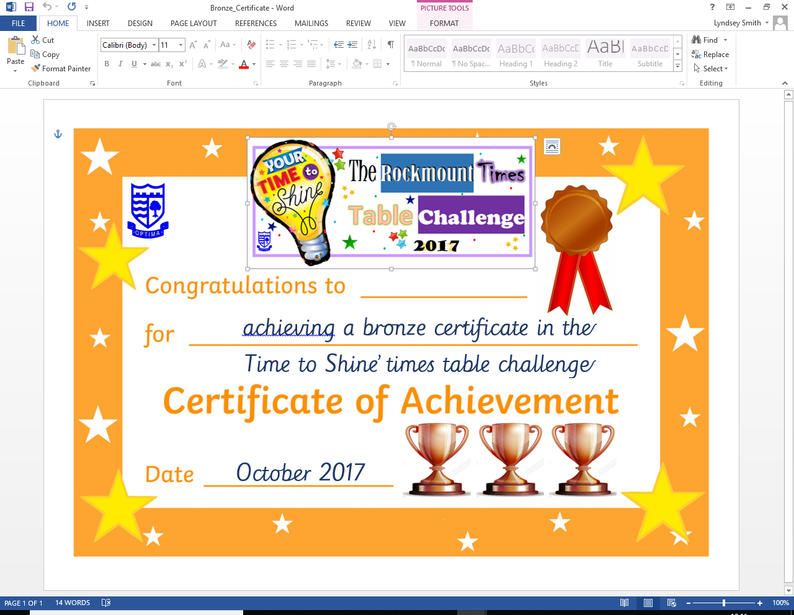 'Time to Shine’ is a school-wide initiative to develop pupils’ understanding of their times tables in order to support them in building confident recall of multiplication and division facts. 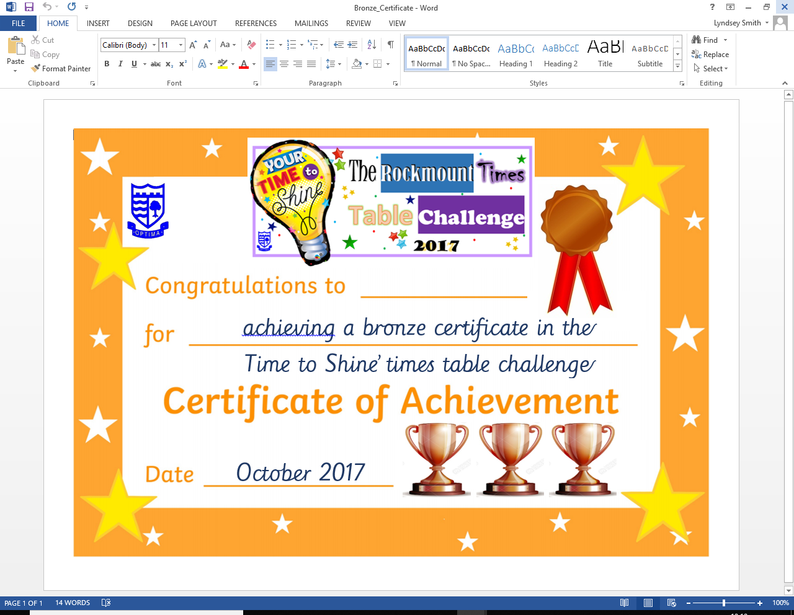 The 'Time to Shine' Challenge was great fun. 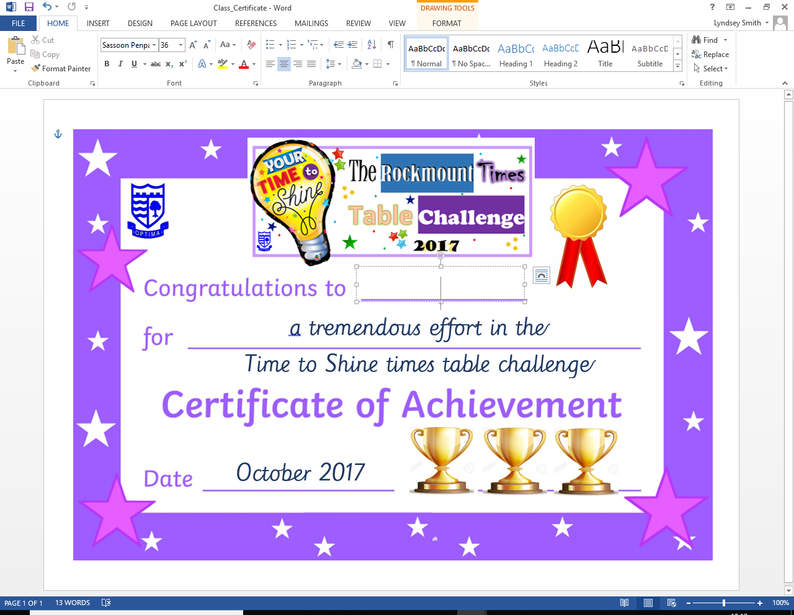 I loved learning my times tables at home and knowing I could win a prize from Crystal Palace Football Club really motivated me to try hard. During lunch time we discussed the different challenges on the conversation cards. It was so exciting seeing the finalists compete during the assembly.